Windows 10 lock screen is the screen you see when your Windows PC is locked. Users see the lock screen with a background photo at Windows Startup before the login screen comes up. You have to hit enter or click anywhere on the screen to open the lock screen and move to the Login Window. Microsoft’s Lock screen feature in Windows comes by default and disabling it is not possible from the Settings. 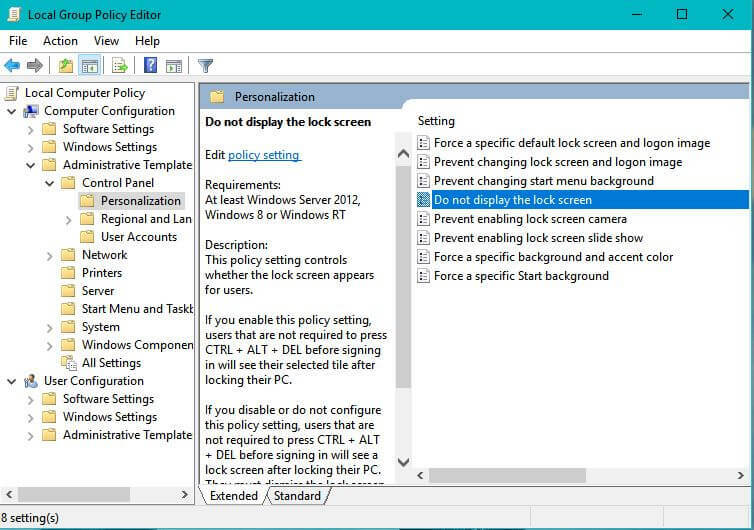 But still, there are some methods using which you can disable the lock screen in Windows 10. Important: This article is written for the educational purpose. We do not claim or guarantee the below methods will work on your Windows Operating System. This method is working on all editions of Windows 10 Operating system. It is a tricky process editing the registry, so proceed with caution and do as it is mentioned in the steps below. First, open the Run command by pressing Windows + R key from the keyboard. Type “regedit” and hit enter to open the Registry Editor. Now, you have to create a new key. Right-click on the Windows select key and then New as shown in below screenshot. Rename the key to “Personalization”. 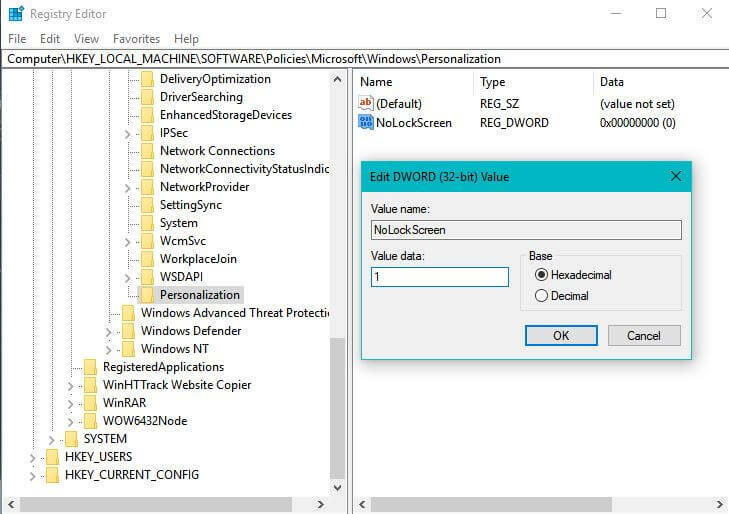 Right-click in the right pane and select New > DWord ( 32 bit ) Value and rename it to NoLockScreen. Double click on the NoLockScreen and set Base as hexadecimal and change the Value data from 0 to 1. If you wish to enable the lock screen or revert back to default, change the NoLockScreen value back to 0 or delete the NoLockScreen and Personalization key. This method works only on Windows 10 Professional and Enterprise Edition. 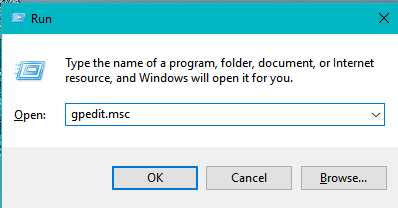 For other versions of Windows, use the other method. 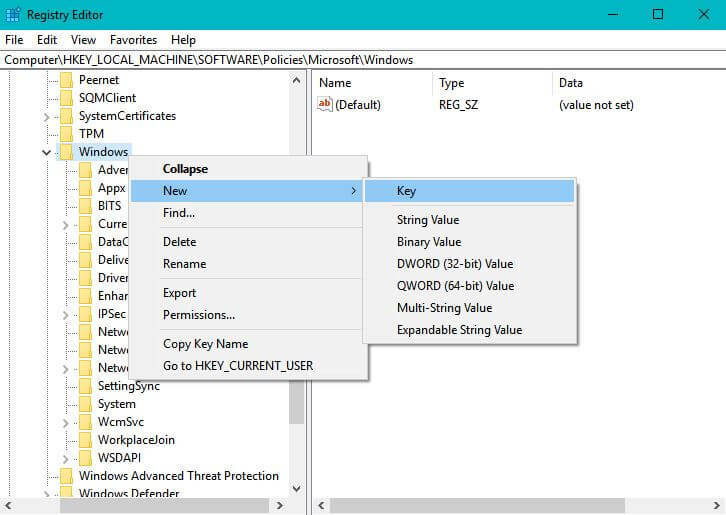 Open the local group policy editor by pressing Windows key + R from the keyboard and type “gpedit.msc” and hit enter. Now double-click on the “Do not display the lock screen”. It will pop-out a new window, check the Enabled option and click Apply and then OK to save the settings. 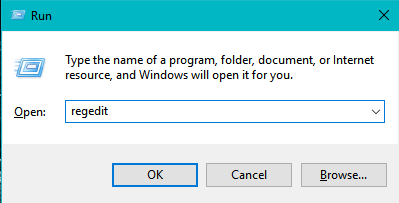 This option will skip the Windows 10 lock screen. If you wish to enable the Windows 10 lock screen in future, check the Not configured option which is the default setting. 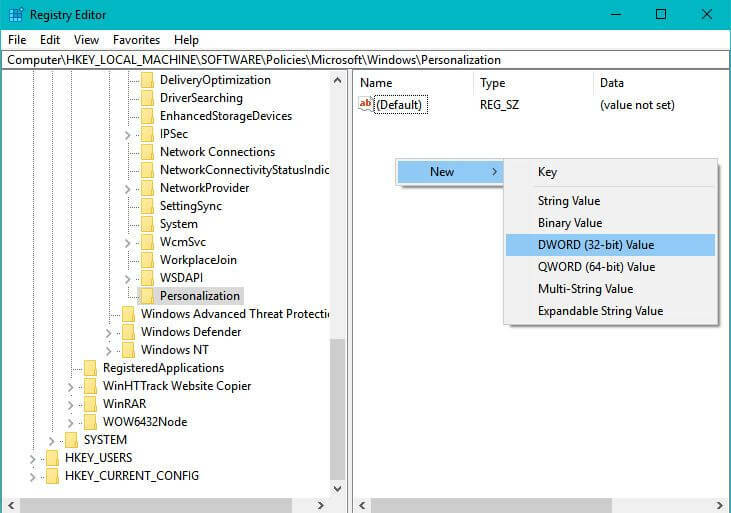 You can use any of the above-mentioned methods to disable the lock screen in Windows 10. 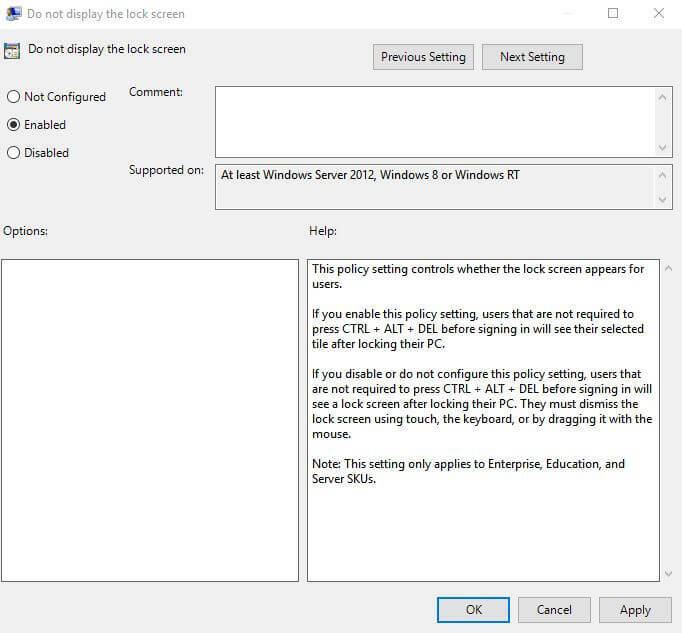 I have learned another way to disable or enable lock screen using Ultimate Windows Tweaker tool provided by TheWindowsClub. Go and use that tool and share your experience with the tool here.